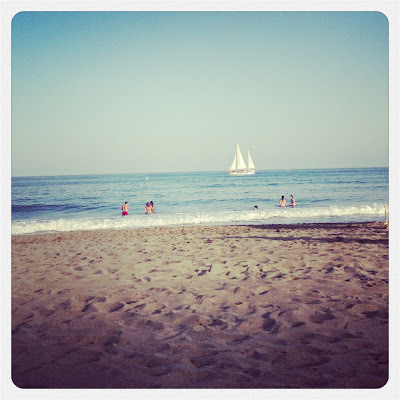 The beach of Estepona, Málaga – the sand was so hot I almost had to run to the water! 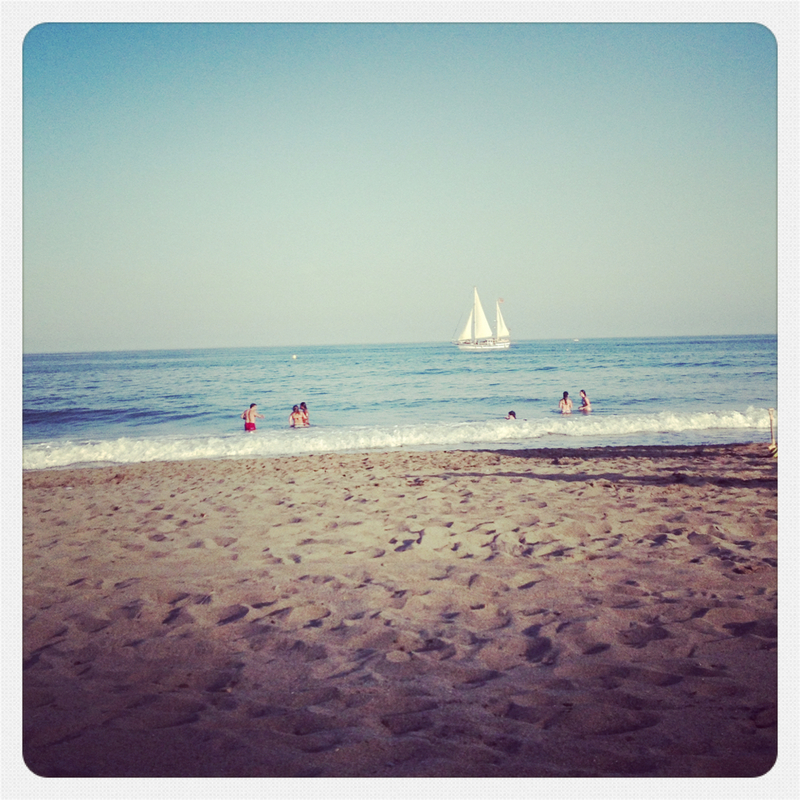 The beach was surprisingly peaceful, not jam-packed like so many other Spanish beaches during the summer. Estepona is a Spanish cliché come true – beautiful little white houses covered in flowers. 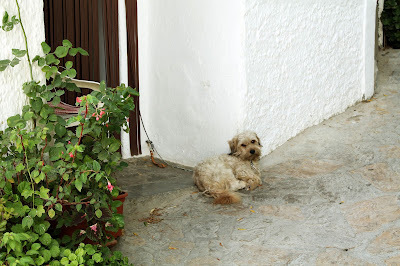 Please note the colour-coordinated flower pots – an eye for style, I say. 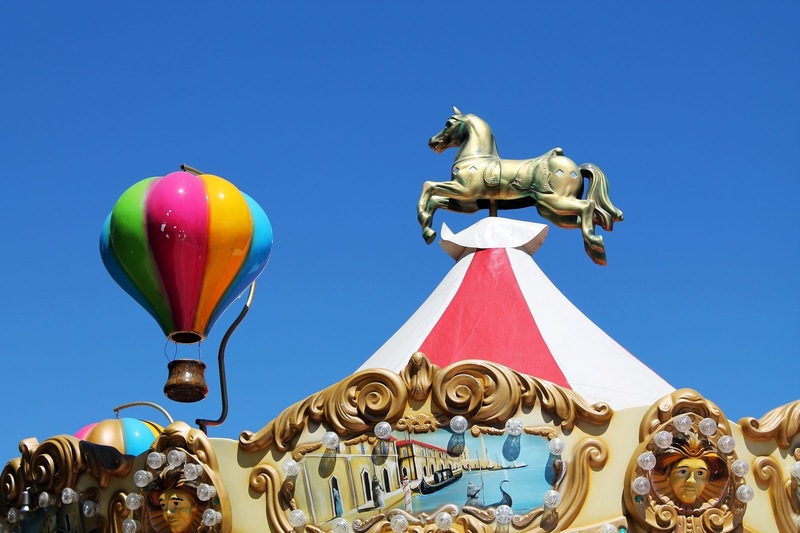 The adorably eye-catching top of a merry-go-round. This certainly got me to stop! 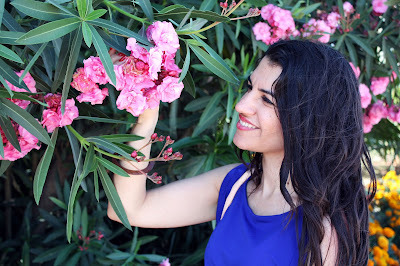 This was the expression on my face whenever I would come across a bunch of pretty flowers – something that will happen often in the south, since there are beautiful flowers growing everywhere. 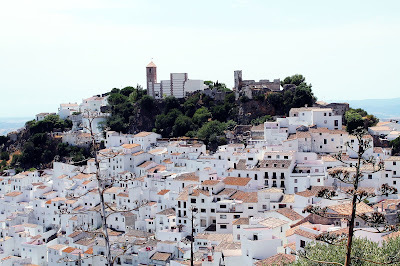 I also visited the small and idyllic town of Casares, not too far away from Estepona. 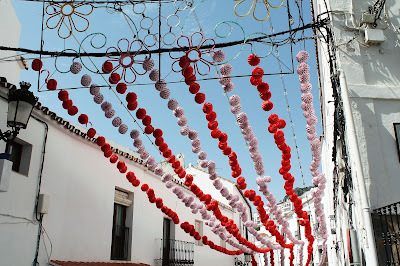 Pretty lights put up in Casares for the town’s local fiestas. This is a typical scene in the south – super cute dogs and cats sitting peacefully outside their owners’ homes. Snapshot of Málaga – what a vibrant, beautiful city! Roman theatre ruins in Málaga. 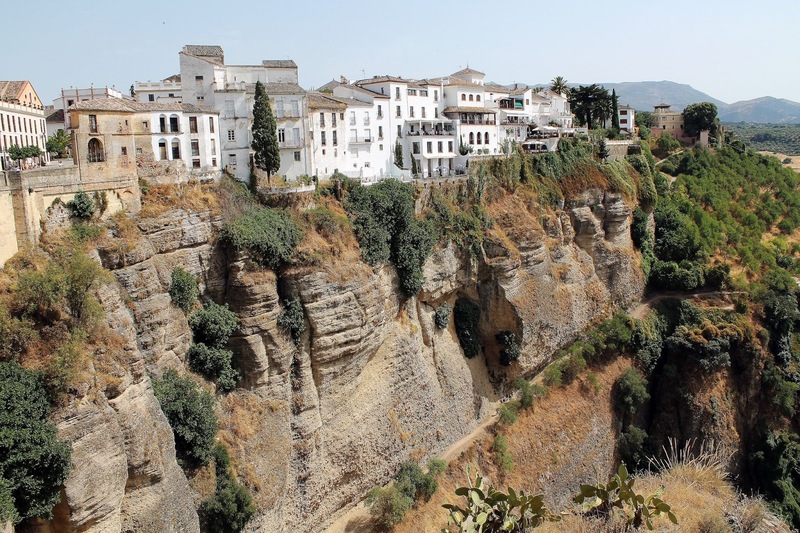 Breathtaking views and escarpments in the town of Ronda. A view looking out from Ronda’s famous 18th century ‘Puente nuevo’/’new’ bridge. 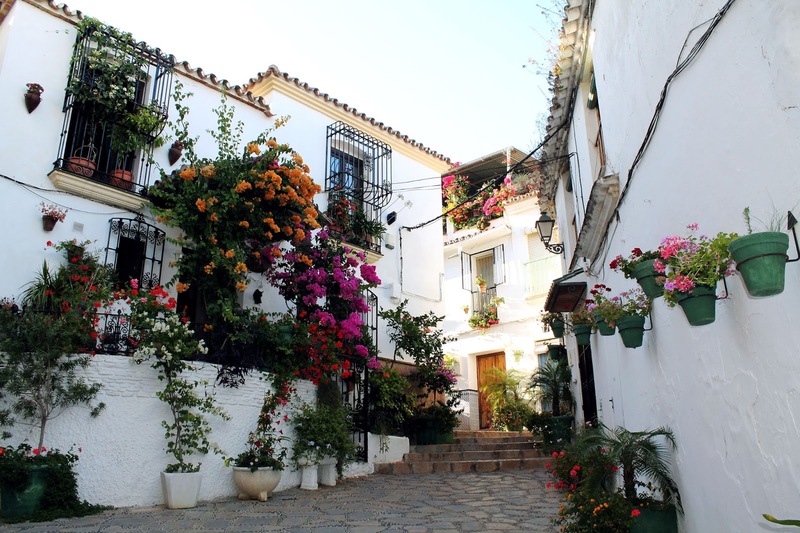 I found it quietly impressive – it’s more than just a typical scene from the Spanish countryside. Surely Van Gogh would have loved this? I am fortunate to have family living in the South and realised that it really was time for me to see what all the fuss was about. Well, what a silly billy I’ve been to have waited all this time. I know this is (extremely) old news but I’m so happy to say this by my own experience and not from others say: the south of Spain is one of the loveliest places you will ever see. 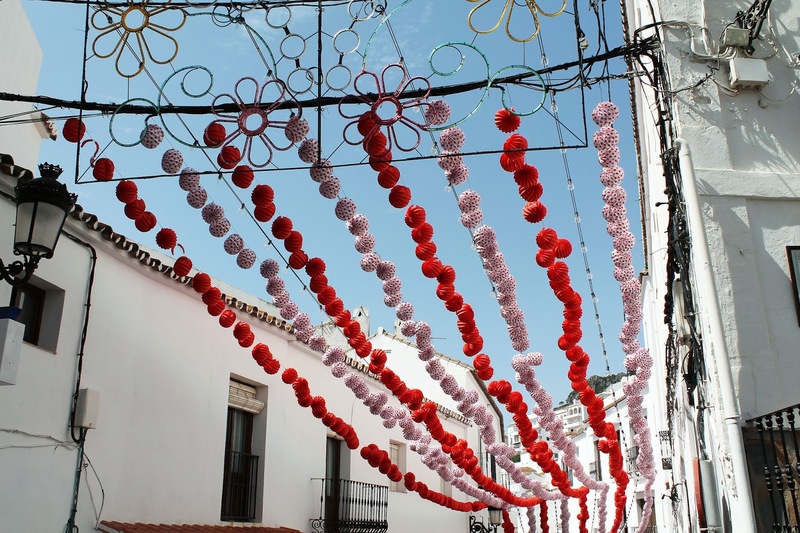 It’s full of picturesque towns like Ronda and Casares, and contrary to what I was expecting, Málaga felt like a truly cosmopolitan city. 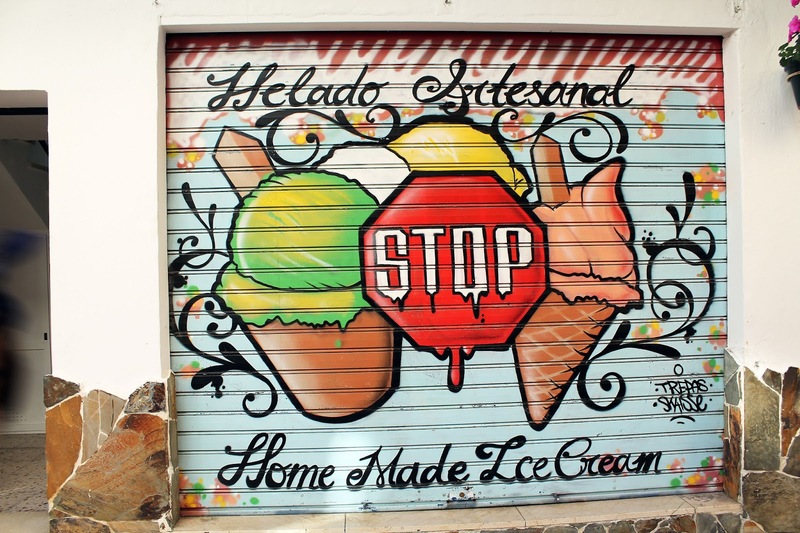 The south might be saturated with tourists and ex-pats, but it is also bursting with art, culture, a beautiful seaside and refreshingly friendly people. I was blown away by it all and wish I could have stayed longer than just a few days. 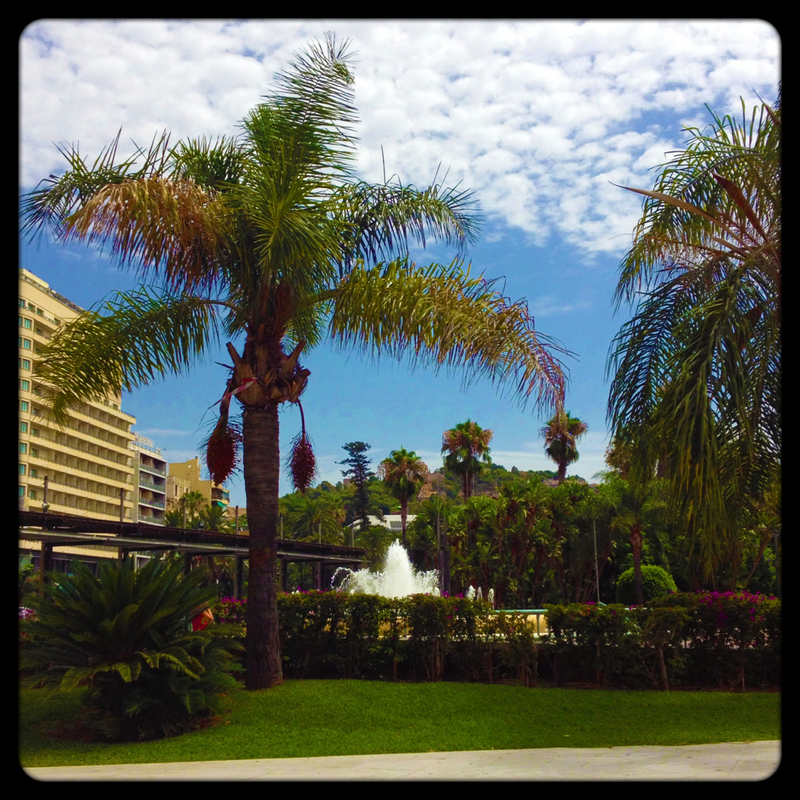 I now get why so many people move to the south of Spain – it’s actually something that I could see myself doing. Yes, indeed it’s been a late jump on the bandwagon for me, but on this occasion it really, really is better late than never.